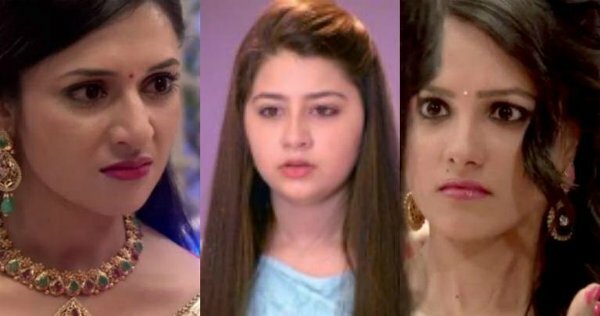 In the upcoming series of Star Plus Yeh Hai Mohabbatein, Ruhi will finally execute her plan to unite Raman and Ishita. Raman (Karan Patel) and Ishita are facing drastic clash and conflicts but somewhere Raman has started realizing his unconditional love for Ishita. But at the same time, he can't forget the pain Ishita (Divyanka Tripathi) gave to him by killing Adi. Amid this twisting track, finally, Ruhi (Aditi) executes her master plan to bring Raman bhalla and Ishita close. Raman (Karan Patel) and Ishita will get trapped in Ruhi's conspiracy when Ruhi will plan to send Ishita and Raman to Jaipur. Ruhi has planned to unite Raman and Ishita bhalla in Jaipur, let see if her plan will get succeed. To catch more YHM upcoming updates and latest news, stay tuned to us.